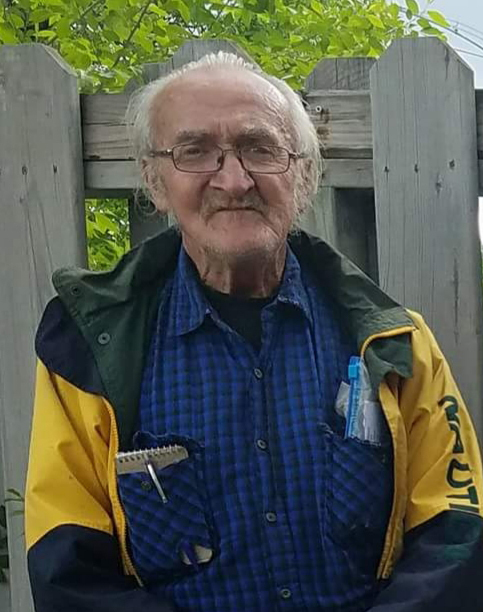 William A. Schroeder Sr., age 77 of Litchfield, MN died on Saturday September 1, 2018 at his home in Litchfield, MN. Services are pending and will be held at a later date. William Albert Schroeder Sr. was born in Fence Township, Florence County, Wisconsin on June 20, 1941 to Frederick and Lillian (Coppersmith) Schroeder. He drove truck as an oil hauler in Minneapolis and St. Paul. William enjoyed fishing, gardening, mowing lawn, working on vehicles, building bikes for children who needed one and hanging with his family. He is survived by his son William Albert Schroeder Jr. of Litchfield, MN and daughter Susan LuLu Ogaard-Schroeder; and grandson Cody Lee Schroeder. He was preceded in death by his parents Frederick and Lillian; brother David; and sister Shirley Klatt-Schroeder.